Riding on the back of a FACT mix and two (!) (one and two) “Party Packages” for Truants, East London grime don Spooky is on a real roll as of late. 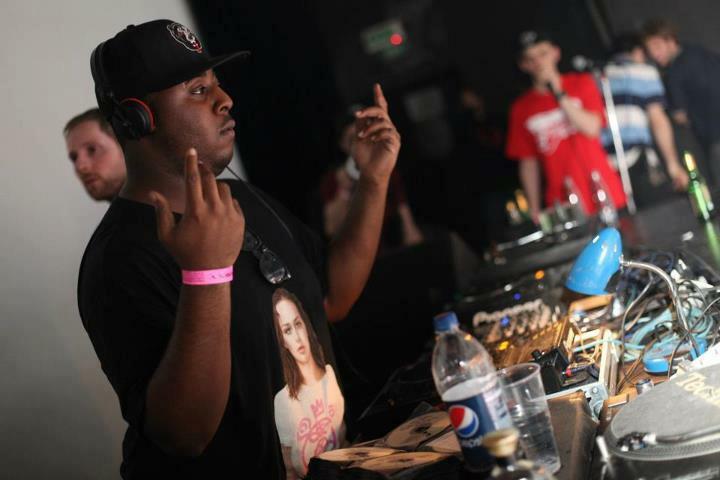 Always known as one of the very best grime DJs (often playing four or more sets a week on London’s long-running Deja Vu FM), Spooky has rightfully been getting more and more acclaim for the production side of his artistic acumen. On August 12, he will release “Baby”, a rollicking bassline jam, on Unknown To The Unknown. The release will feature a stacked remix lineup, ranging from Matrixxman’s buttery house to Flava D’s stringent garage manipulations. Spooky also carried out what we were all vaguely imagining, utilizing the four bar melody and bass hits of Kanye West’s “New Slaves” to create an unparalleled grime bootleg. Stream below and throw one up for the don.